No account of bengali food is complete without sweet dish . 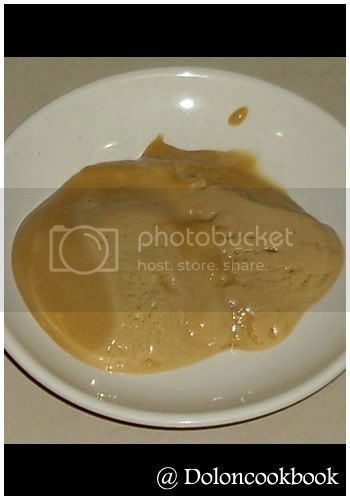 We bengalis are famous for our sweet preparations and Misti Doi is among the most well known dessert.This is one of the most famous bengali dish , it tastes great but is amazingly simple to make! 1. 1 ltr full cream milk . 2. 1 1/2 cup sugar . 3. 2-3 tbsp water . 4. 3/4 tbsp curds . 5. 2-3 pods of green cardamom / 1/2tsp of cardamom powder . 1. Bring the milk to boil with 1 cup sugar & continue boiling for 10-12 min. 2. Meanwhile put remaining sugar in a heavy saucepan. Heat on high stirring continuously . 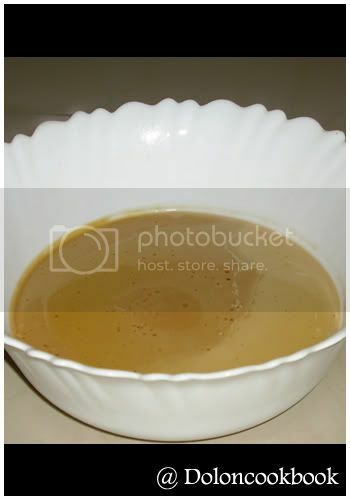 Once it will become brown like caramel, add water and stir well till boil is resumed. 3. Add it to the boiling milk and also add the cardamom powder . Stir well so that it mix properly . 4. Boil the mixture for a further 10-15 min. 5. Now once it cool, add curd and stir well. 6. Now pour into individual cups or a single vessel & cover with lids / aluminium foil . 7. Keep in a warm & dry place( in a kitchen cupboard /hot microwave oven ) till set. 8. Once set place it in the refrigerator for another 2-4 hrs & serve chilled as a dessert . Too good Dolon! This is one sweet thing that I love ... but have never tried making this at home. Lov ethe prepeartion. Looks good too. I have a question. Want to know if setting the doi will take overnight or just a few hours??? @ Hari Chandana : Thanks for the lovely word . Looks so good and yummy.. wish to try it. I have been hearing of this, but never got a chance to taste and make them at home..Bookmarking ur recipe to try soon..
Wow! array of bengali recipes. 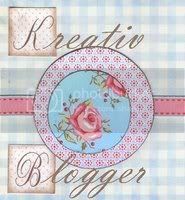 I loved to make different types of cuisines and i had found an interesting blog. Added to my google homepage, going to be a regular visitor from now. All the best dear. This is completely new to me,sounds good!! 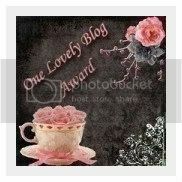 Please accept an award from my blog. The Misti doi looks absolutely like the one bought from the sweet shops, I tried preparing it at home, but the color didn't come. Did you use any food color or did you just boil the milk for long? 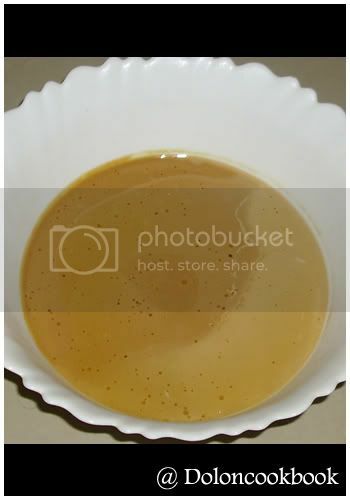 hey dolon...i love mishti doi n my hubby too loves it. i make it at home but never tried adding caramelized sugar...it brings lovely color....this version looks healthy too cuz it has no added cream...too good. hi, I tried your recipe of mishti doi, but in spite of keeping it in a dry, warm environment overnight (a total of 15 hours), the yogurt did not set. I used 3 tblspoons of plain yogurt in the pot where I set the mishti doi. Please advise.